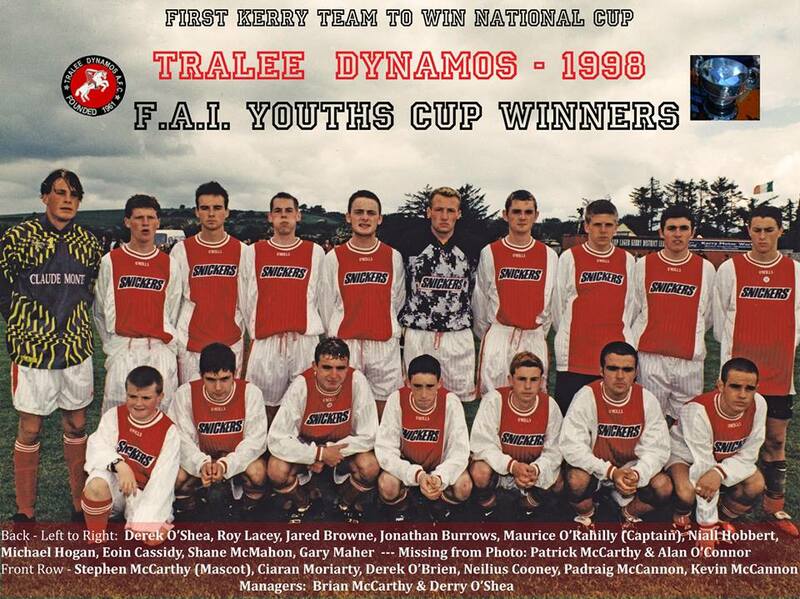 Tralee Dynamos Football Club was founded in 1961. We currently cater for kids from 5 - 10 years of age at our weekly academy. 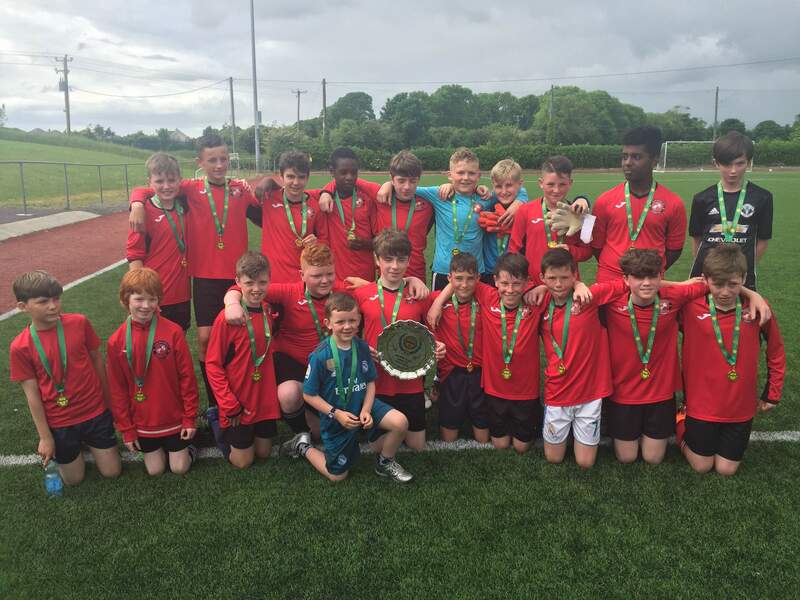 We have teams participating in the Kerry Schoolboys/girls League from Under 11 through to Under 16s. Our Senior team & Under 17&18s participate in the Kerry District League.